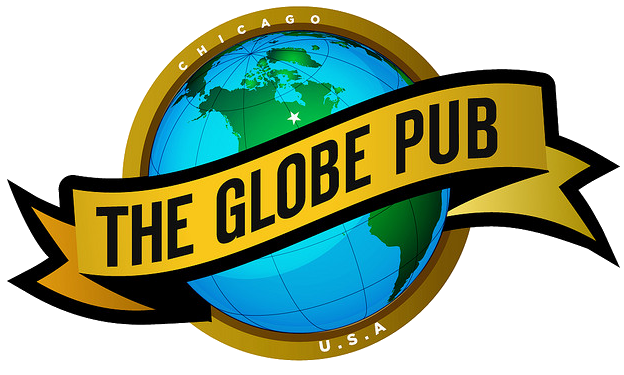 Schedule your Fantasy Sports Draft party at The Globe Pub and get $3 domestic bottles, $3 shots, $6 flavored vodka bombs, and food specials! We have more than 400 beers, a extensive liquor selection, WiFi and more than 30 TVs to make your draft one for the history books! 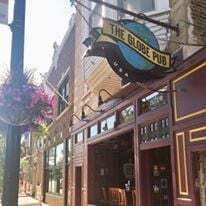 Email teamglobepub@gmail.com or call 773-871-3757 to reserve your party today!